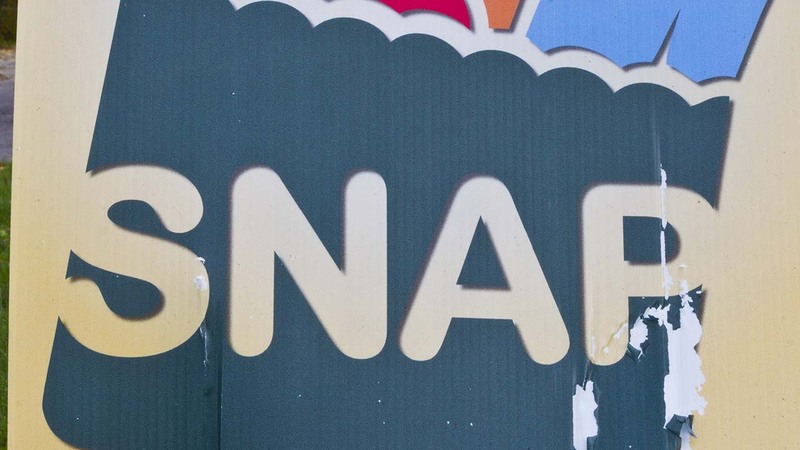 HOUSTON, Texas (KTRK) -- In the wake of Hurricane Harvey, Texas Health and Human Services has issued an automatic, mass replacement credit of August SNAP food stamps to help replace food lost due to the disaster. The order allows SNAP households in the 29 declared counties to replace food that was purchased with August 2017 SNAP benefits. The replacement credit was automatically issued on September 1st to the Electronic Benefits Transfer (EBT) cards of all regular SNAP households in the affected counties. HHSC says households that have already received replacement benefits based on a signed affidavit of loss are excluded.